Creating grids and tables for storing, organizing, and interacting with data and content can be done using HTML, but they can also be created quickly, easily, and more dynamically by using a jQuery plugin to get the job done. Check out the following list of some of the best, most lightweight jQuery grid plugins available. Inspired by Bootstrap and designed to match the aesthetics of the framework, this jQuery plugin can be integrated seamlessly with Bootstrap or be used independently of it on other frameworks or custom sites. jsGrid is a lightweight, flexible plugin that makes editing data super easy. With the plugin, you can insert, filter, edit, delete, and sort data quickly. ParamQuery is a basic jQuery grid plugin that lets you sort, filter, and edit data. Using this plugin, you can also export your grids to Excel or CSV files. DataTables is a lightweight table plugin that allows you to add interaction controls to any HTML table, giving you the power to create flexible and dynamic data grids. WATable calls itself the "Swiss army knife" of jQuery table plugins, meaning that it's not only super useful to have around, but you can also use it to accomplish a lot of data table functions (sorting, filtering, etc) as well. Another plugin for table sorting, this one is really lightweight and has many useful features, like being compatible across many browsers. 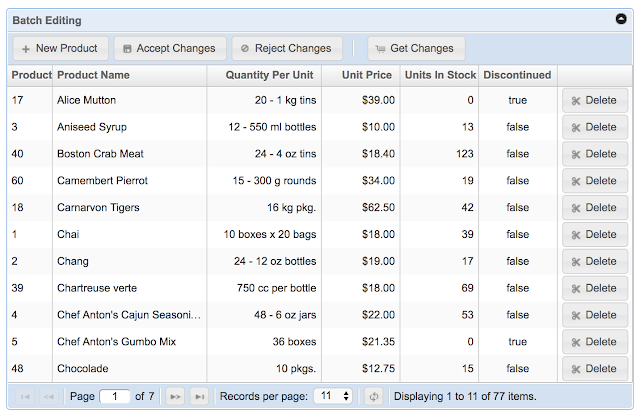 Tabulator generates complex and interactive tables using jQuery. 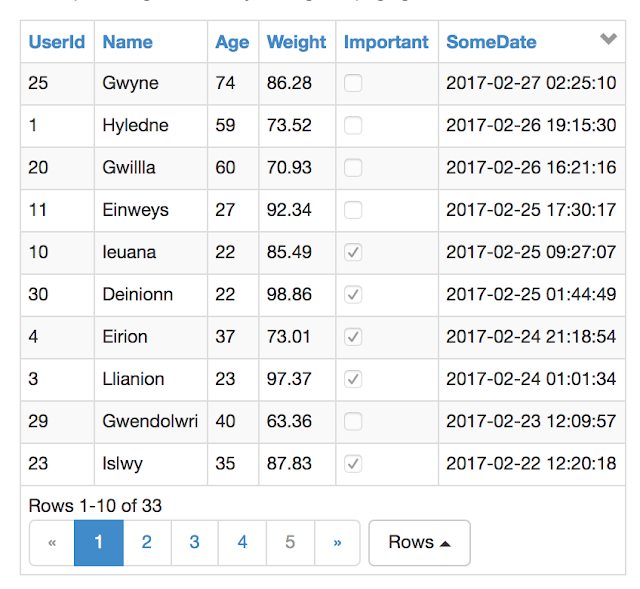 If you're looking for a plugin that can transform a generic HTML table that holds a lot of data, this one is a great option.